Thick and soft, Baby Care Play Mat offers safe floor space for your baby and toddler to play on. 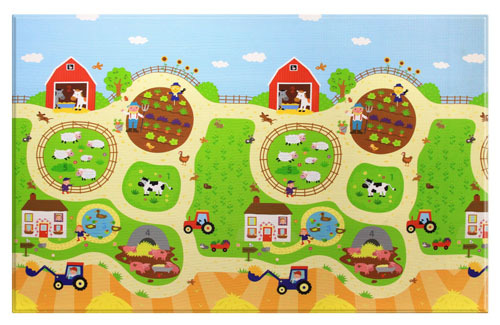 This mat has been designed especially for growing babies and children, it’s hygienic, soft, and comfortable for baby and family to play together. 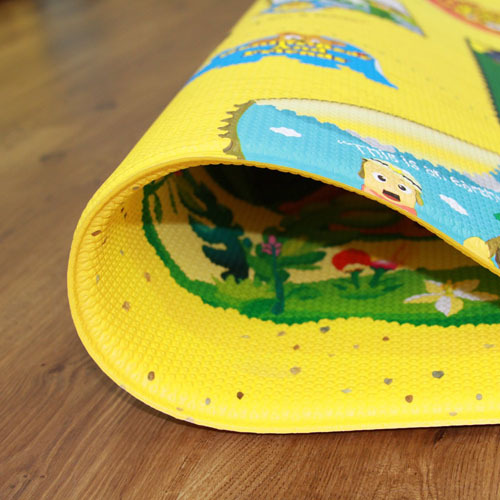 Toddlers still can’t properly stand or walk, this mat is like a safe net to ensure your children have a soft landing for tumbling, rolling, or falling. 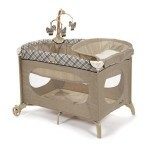 The cushion surface is thick enough to protect your baby, not to mention it is waterproof, making it easy to clean. 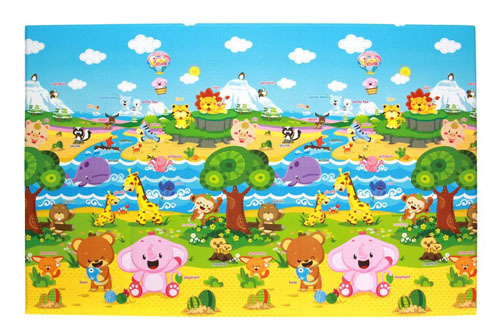 The mat is designed with images and cute characters to stimulate baby’s brain to recognize colors, animals, characters, and different objects. 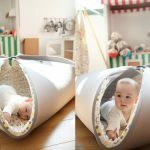 Don’t contain your baby inside their playpen, let them play on the floor by using this mat, it’s a great item for safe growth and development process. Let your baby craw, stand, walk, play on this mat, the thickness can protect wrists and knees from potential injuries while doing all those activities. Looking like a great baby product. Wanna give it a try..